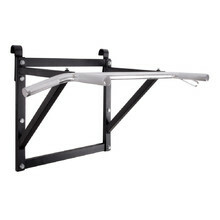 Pull up bars for wall bars will extend the range of exercises you’ll be able to perform. 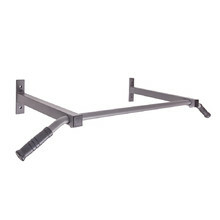 Wall pull-up bars are drilled into a wall and make for an excellent training equipment if you want to exercise your entire body. 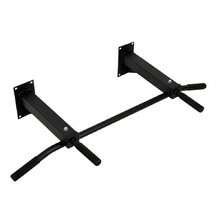 Multi-purpose wall-mounted bar, easy assembly and disassembly, rubber anti-slip grips. 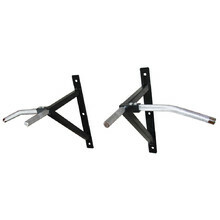 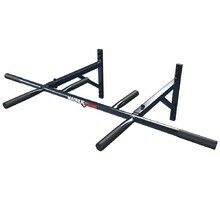 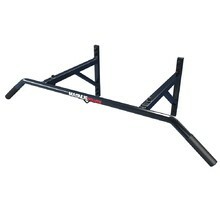 Pull-up bar with enforced frame with strong welds, 6 grip options, anti-slip grips. 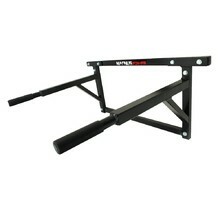 Reinforced frame with strong welds, 2 grips on the pull-up bar, anti-slip grips. 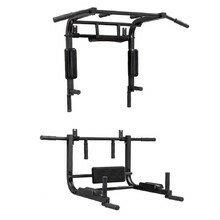 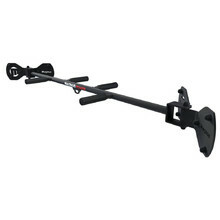 Pull-up bar with a reinforced frame, 6 grip options, anti-slip grips, angled grips. 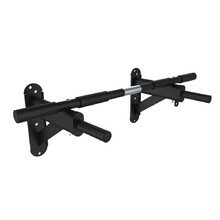 High-quality chromed pull-up bar, wall-mounted, 8 anti-slip grips. 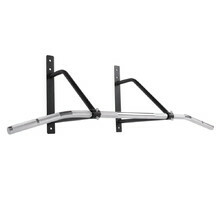 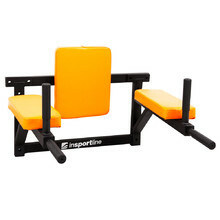 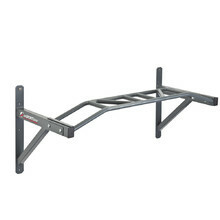 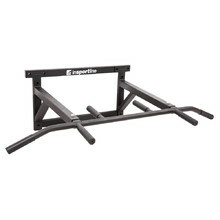 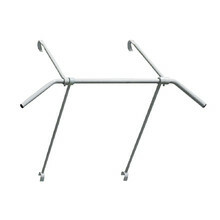 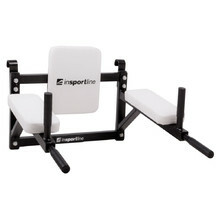 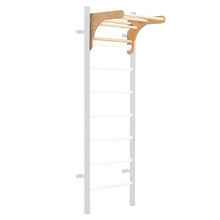 General-purpose pull-up bar to add to your inSPORTline wall bars, easily mounted. 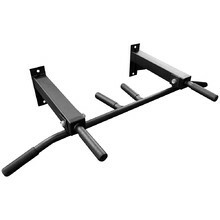 Multi-purpose wall-mounted bar, minimum space requirements, simple assembly. 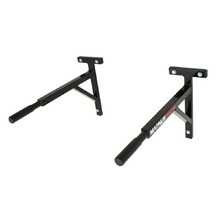 Sturdy frame, 6 comfortable grips, high-quality coating.